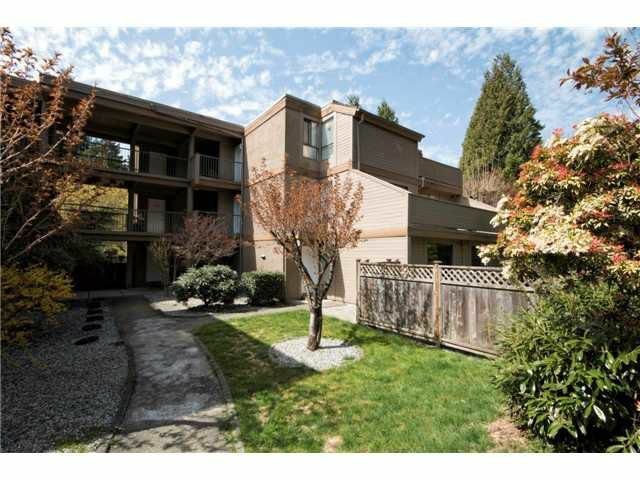 Popular & Affordable "MOUNTAINWOOD" townhouse is perfect for 1st time buyers. 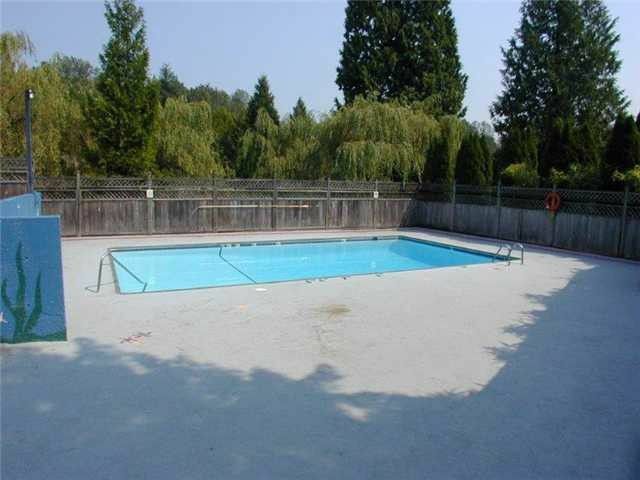 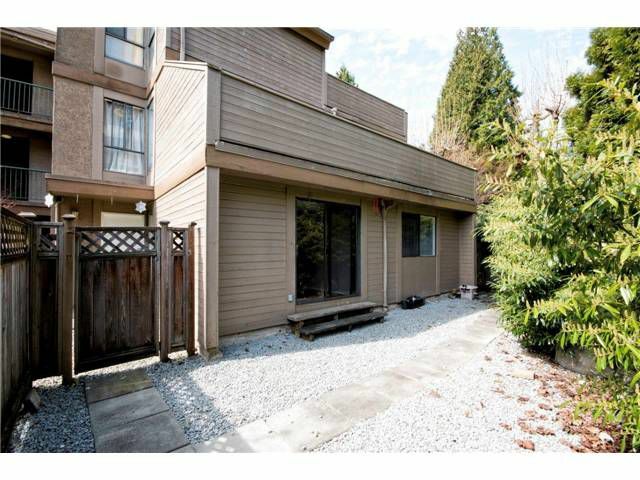 This ground floor unit offers a completely fenced & private bright patio, great for BBQ entertaining. 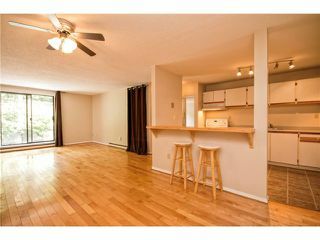 Inside offers 3 bedrooms as well as an open kitchenoverlooking the very spacious & open livingroom / diningroom. 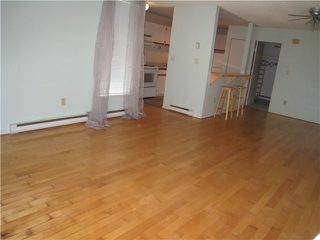 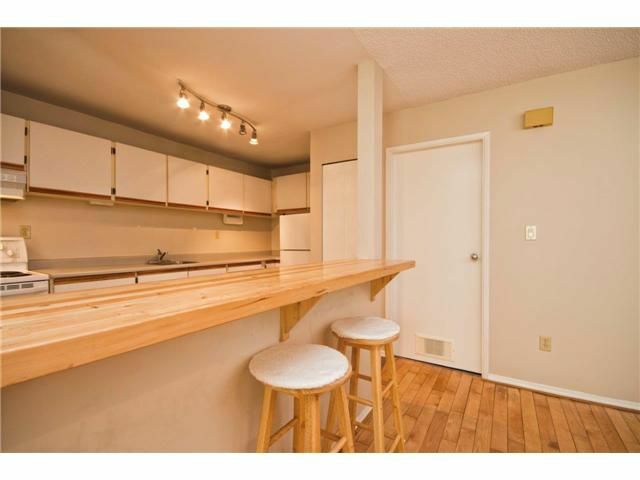 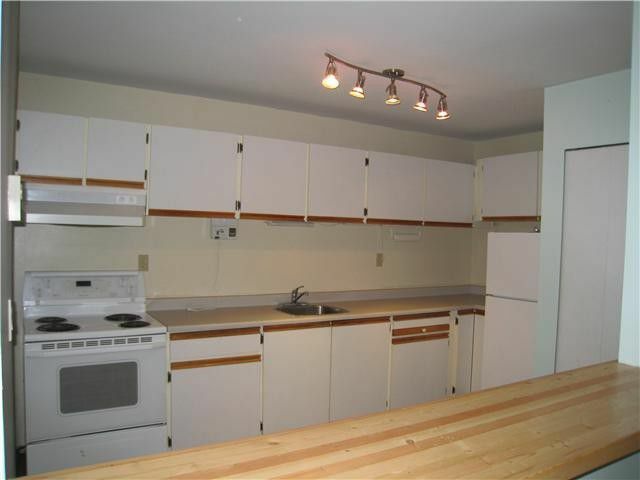 SOlid Maple H/W floors in the living area plus newer laminate in the bedrooms plus fresh paint makes this unit low maintenance! 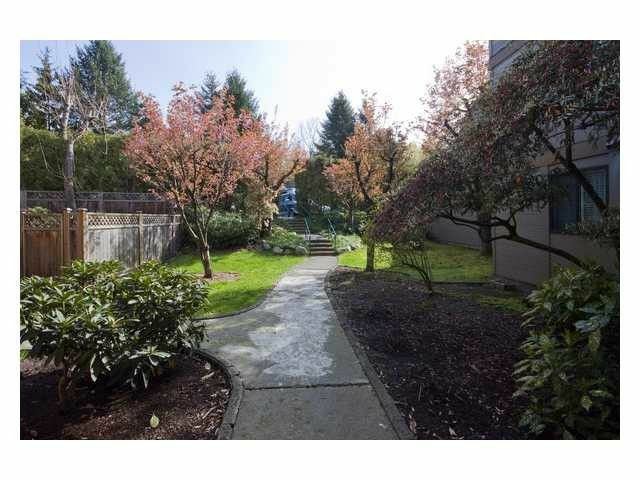 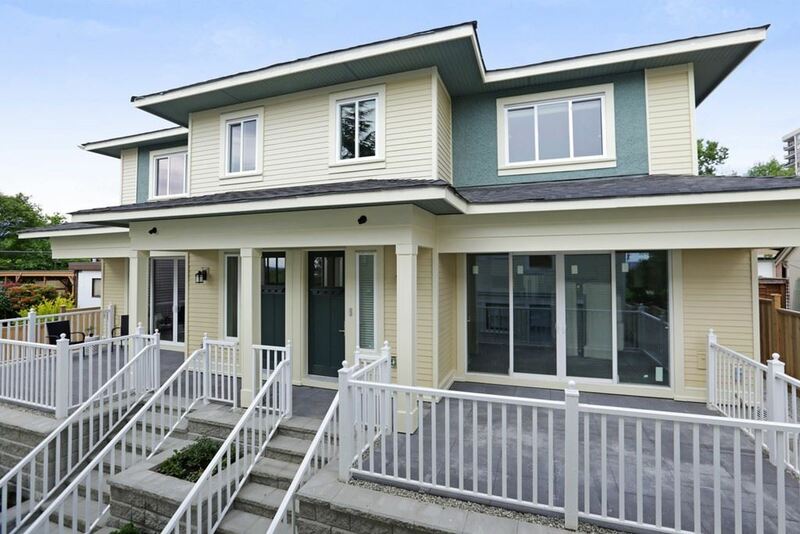 If you enjoy the outdoors then you'll enjoy MOUNTAINWOOD inc trails to SFU, outdoor pool & rec centre, 16 acres of greenery and peaceful living just steps to Stoney Creek School, SFU, Lougheed Mall and Bus lines. 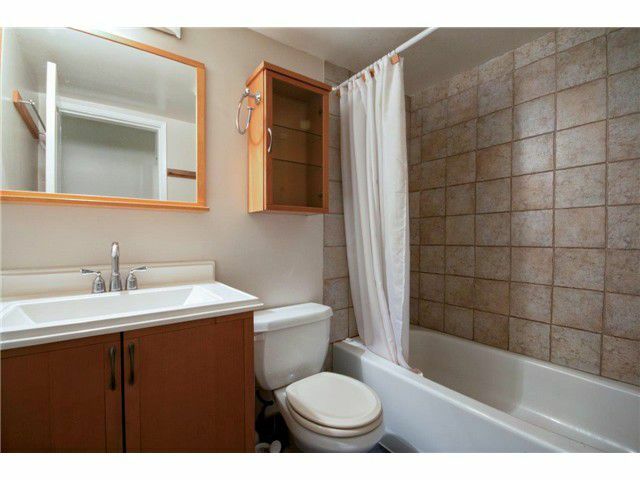 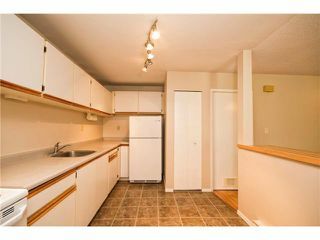 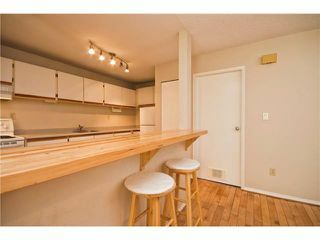 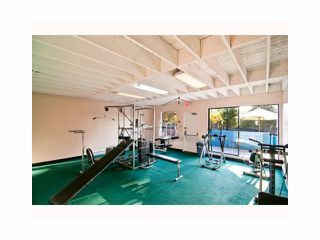 2 pkg stalls within steps of your front door make this unit ultra convenient and priced to sell.